Motorola is going to announce 7 More Moto devices this year as revealed by the leaked presentation shot a few days back. 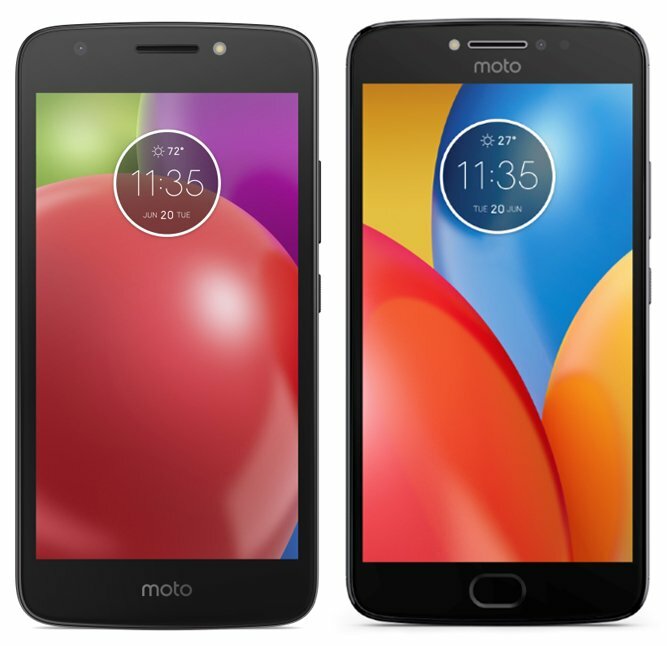 The Moto X is finally returning this year with the new name ( Moto X4) along with two Moto Z devices, two Moto E series phones, Moto GS and GS+. 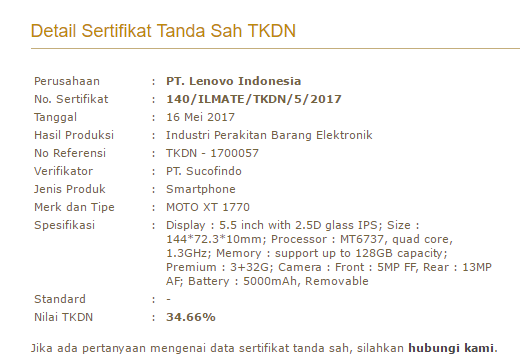 Among all these devices, the Moto E4 and E4 Plus are the ones that leaked the most in the past and today, we have got a new leak that reveals the Moto E4 Plus specs. 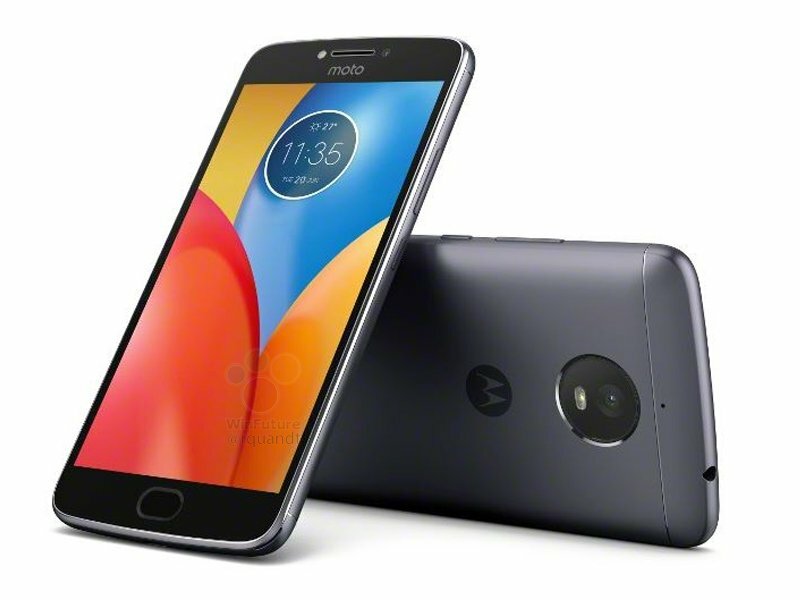 This leak has once again confirmed that the Moto E4 Plus is going to have a huge 5,000 mAh battery. 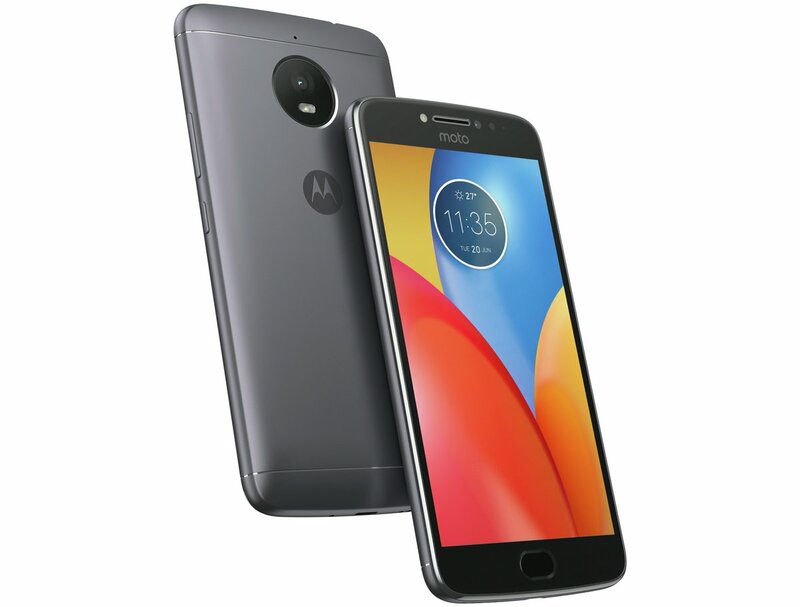 Talking about the Moto E4 Plus Specs, it features a 5.5-inch IPS Full HD display with 2.5D Glass and is powered by a quad-core 1.3GHz MediaTek MT6737 chipset with 3GB of RAM and 32GB ROM. The memory can be expanded up to 128GB via external microSD card. On the rear, the phone has a 13MP camera with AF, and there is a 5MP front-facing camera. There is huge 5,000mAh battery powering the device, and it is a removable battery. The phone is pretty thick at 10mm, maybe due to a big battery. 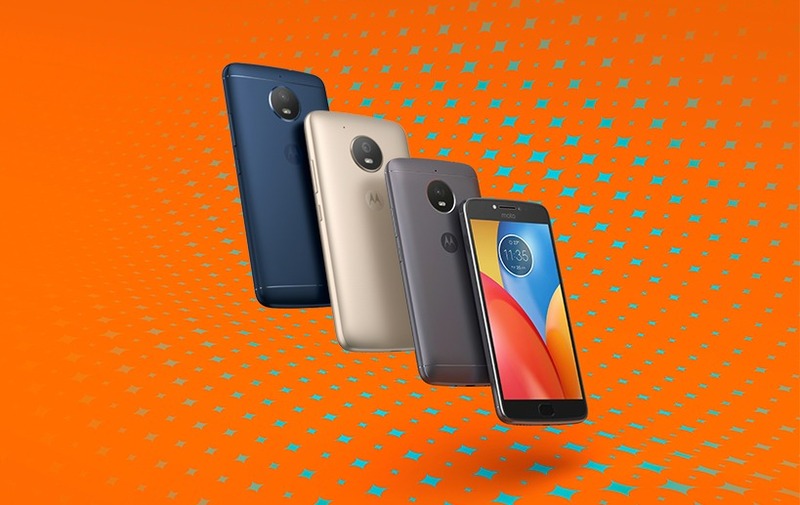 Well, it seems there is nothing left about the Moto E4 Plus that we don’t know as up to now, we have the images, renders, hands-on shots, and specifications. Are you excited about the device? Do let us know via the comments section. 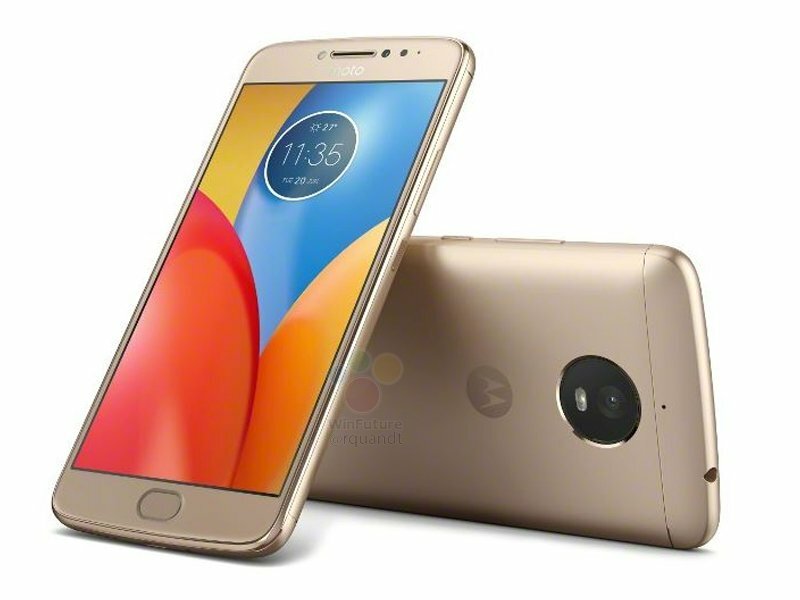 There is June 20 mentioned on the renders on the clock, so this could be the launch date of the Moto E4 and E4 Plus. Also, some retailers have listed the same date for the day they start shipping the devices.